Rock at its organic roots. This female-fronted power trio of Army Soldiers merges grunge guitars with catchy songwriting and thoughtful composition - without the poppy polish of most rock bands today. At first glance, DASH|TEN could seem perplexing. Fueled and funded to enlighten concert-goers to the bigger picture of the U.S. Army, that band could easily be confused for a shrewd promotion or a selling stake. Yet buried beneath their training and combined 40-years of active service in the armed forces, the collective, consisting of drummer Peter Greenberg, guitarist Steve Ebert and the enigmatic front-woman and chief songwriter Corrin Campbell, is categorically like most young bands, who’ve merged their lifelong love of music to create, record and release their self-titled debut, Dash|Ten, before hitting the road to play the entirety of the 2016 Vans Warped Tour. That sound detonates in tongue-in-cheek vivaciousness, piercing tendencies of persistence and demonstrative lyrics wedged over jagged, biting guitars and belligerent percussion. Dash|Ten is Corrin Campbell (Vocals and Bass), Steve Ebert (Guitars) and Peter Greenberg (Drums). 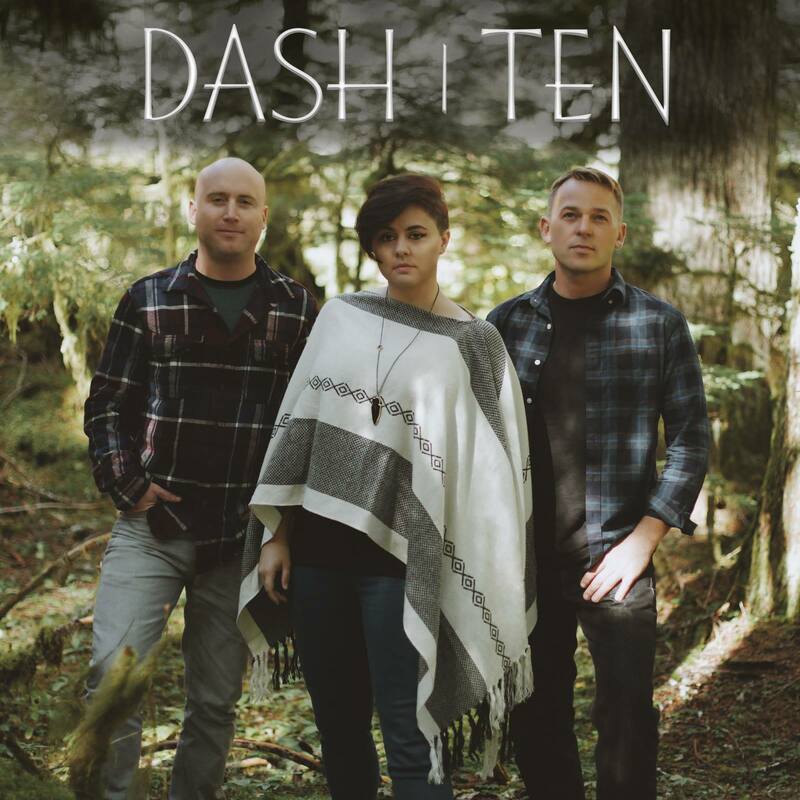 Louisville, KY – May 19, 2016 – Louisville rock band Dash|Ten have announced that they will be releasing their debut self-titled album, Dash|Ten, on May 21st, 2016. The album, which features lead singles “What You Wanted,” “The Scene,” and more, detonates in tongue-in-cheek vivaciousness and demonstrative lyrics wedged over jagged, biting guitars and belligerent percussion. Fans can catch Dash|Ten on the Full Sail Stage at this summer’s Vans Warped Tour. 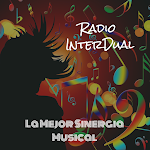 For more information, please visit: www.dashtenmusic.com. Fueled and funded to enlighten concert-goers to the bigger picture of the U.S. Army, Dash|Ten could easily be confused for a shrewd promotion or a selling stake. Yet buried beneath their training and combined 40-years of active service in the armed forces, the collective, consisting of drummer Peter Greenberg, guitarist Steve Ebert and the enigmatic front-woman and chief songwriter Corrin Campbell, is categorically like most young bands, who’ve merged their lifelong love of music to create, record and release their self-titled debut, Dash|Ten. Dash|Ten will be releasing their debut self-titled album on May 21st, 2016.